What was the name of the first successful all fiberglass ski? That’s the brand name of the ski, not who developed it. I’m pretty sure it was the Kneissel White Star. I believe the White Star came out in 1960 and while it used fiberglass, it still had a wood core. 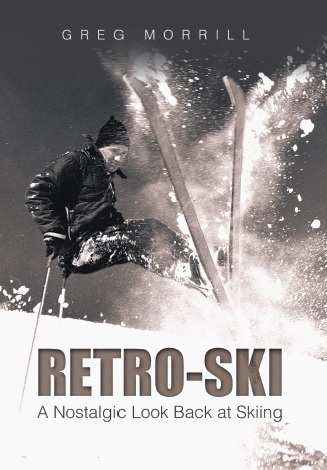 The first all-fiberglass ski actually came out in 1959. You are correct! Art Molnar and Fred Langendorf invented and built the ski out of Montreal. They successfully obtained Toni Sailer’s endorsement and use of his name which helped the ski succeed.